If you operate a website that accepts user-generated content, it’s time to contact the Copyright Office. Many online service providers (OSPs) accept user-generated content. Examples include e-commerce websites that accept product reviews, news sites that publish user comments on posted articles, social media sites that permit users to share photos or videos, and even blogs who post comments from other users. 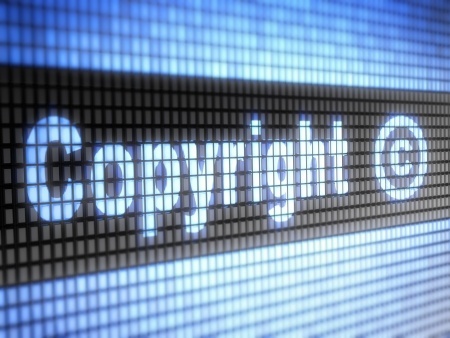 It can be very difficult for an OSP to determine whether user-generated content was created by the user who posted it, or whether the content infringes someone else’s copyright. designating an agent to receive notifications of claimed copyright infringement, and providing the agent’s contact information to the Copyright Office. Effective December 1, 2016, the procedures for designating a DMCA agent have changed. Previously, DMCA agent designation was handled by completing a form and filing the form with the Copyright Office with a required filing fee. This has now changed. Under the new DMCA agent designation procedure, all DMCA agent designations must be done online. Even OSPs who previously designated an agent must file an online designation to maintain their DMCA designations. Any OSP that previously designated an agent with the Office will have until December 31, 2017 to use the online system to update their agent designation. OSPs must create an account on the Copyright Office website and complete the agent designation form online. The Copyright Office has published several video tutorials to help OSPs understand how to use the new online designation system. Those tutorials are available on the Copyright Office website. This entry was posted in Copyrights and tagged copyright office, DMCA, safe harbor. Bookmark the permalink.